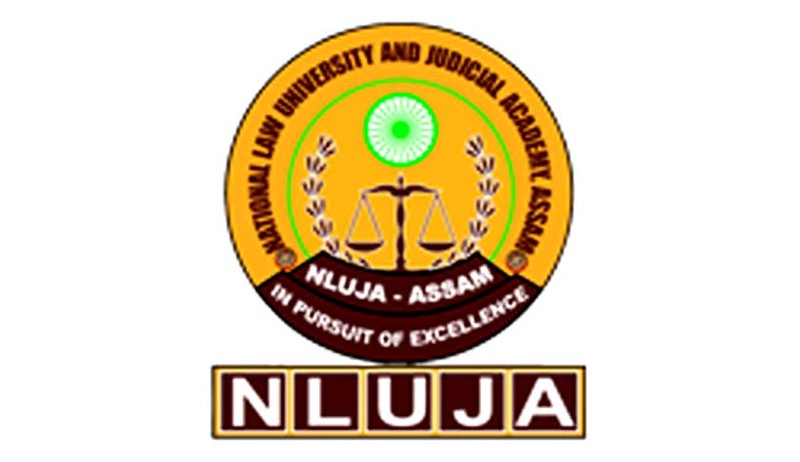 National Law University and Judicial Academy, Assam invites applications from the eligible candidates for the post of Research Associate and Research Assistant. At least 55% marks at the Master’s Degree level, in Law from an Indian University, or an equivalent degree from accredited foreign University. Minimum two years teaching / research experience of field work. Proficiency in handling computers and online correspondence as prescribed by government from time to time or MS-CIT certificate. At least 55% marks at the Master’s Degree level in Social Science or Humanities subjects or Law. Proficiency in handling computers with proven performance & MS-CIT course. Desirable: Minimum six months’ experience of field work would be given additional weightage. Telephone No. +91-361-2738891/92 and Fax No. +91-361-2738892.